It's a bittersweet day at SiCo Radio. It appears that episode 29 will be the last episode. We can't possibly thank our listeners enough for their support over the last 8 months. This show would not have existed without you. 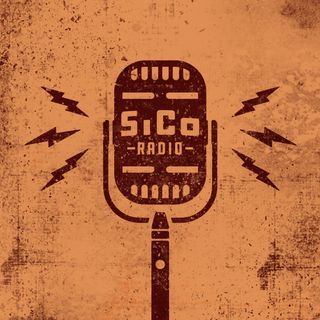 So sit back and enjoy the final episode of SiCo Radio, and fear not, we have one last Florida Man story for your listening pleasure. From all of us at SilencerCo, thank you!